BAY POINT, Calif. — A power line failure Wednesday night sparked a grass fire near here, triggering the evacuation of a half-mile area and threatening a major Chevron natural gas pipeline junction, CBS San Francisco reports. Local fire officials say some 4,000 people cleared out of 1,400 homes. 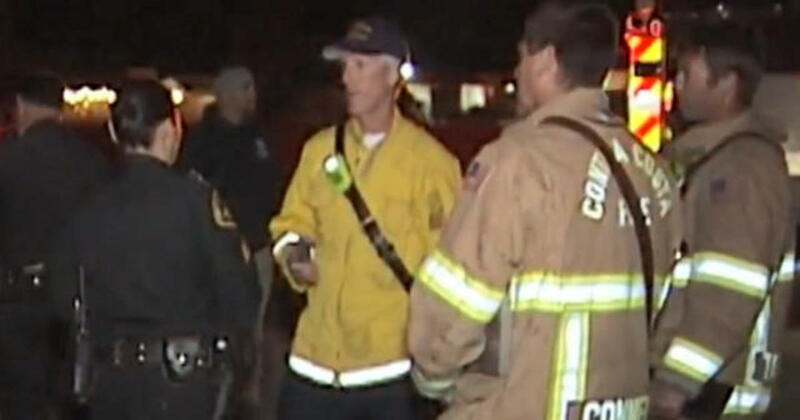 Chevron officials said they were contacted at around 8 p.m. to notify them of the blaze. A company statement said they “immediately shut down the line and dispatched a field team to investigate,” as well as starting emergency response procedures. 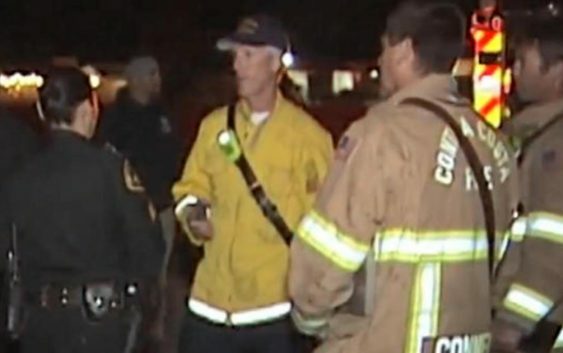 Contra Costa Fire Battalion Chief Jim Huntze said the fire erupted along railroad tracks near an underground natural gas pipeline leading from a Chevron refinery. Several departments raced to the scene, he said. Pittsburg, Calif. police and the Contra Costa County Sheriff went door-to-door to help people evacuate. Residents in the area were told to prepare to stay away overnight. The Sheriff’s Office used its Community Warning System to tell residents to “leave now” and go to an evacuation center, taking only “essential items” with them. Venting of the Bay Point gas line is resulting in a loud, shrieking noise that has been described as a jet-engine-like sound emanating from the Chevron Pipeline Facility on Buchanan Road in Antioch. This is a normal part of the risk-mitigation process. Please do not call 911.